Beyond Good and Evil 2 Trailer Confirms Jade is Back | Nerd Much? After a festive dance routine opening their show to celebrate Just Dance 2018, Ubisoft pulled one of its big guns out early and dropped a spectacular new trailer for Beyond Good and Evil 2. And the footage concluded with the unexpected reveal of a very familiar face. 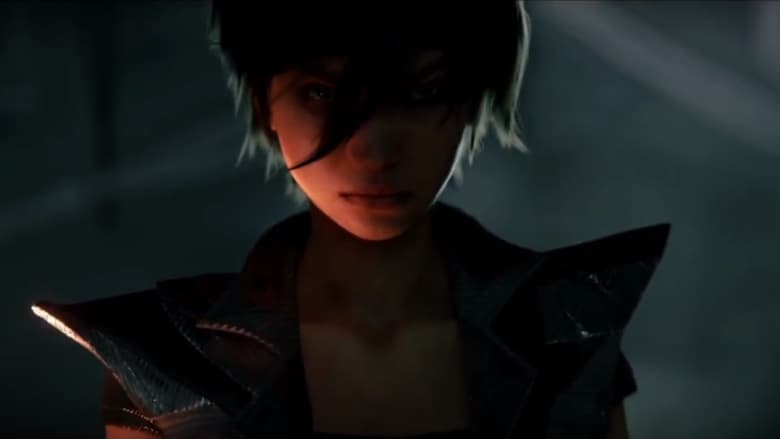 When discussing the project’s timeline over the last few years, Ubisoft has repeatedly said that the game is a prequel which takes place “about a generation before Jade was born.” That’s obviously not the case, as a “ferocious young Jade” confronts our pirate crew with a confused Pey’j questioning her sudden appearance. Before Jade hit the screen, we got introductions to a few more additions to your space crew. Uma is the ship’s holistic chief medic and Calem serves as its chief engineer. Following the trailer, we were introduced to a bit more of Ganesha City. Ubisoft labeled the in-game footage as pre-alpha, but it looks pretty damn good to be considered so early still. The publisher showcased some aerial gameplay and touted the continued promise of a game you can play alone or with friends. The developers stated that when the game ships you’ll seamlessly have the ability to hope in and out of game’s between you and your friends. Ubisoft then brought a special guest out onto the state in Joseph Gordon-Levitt. The actor’s company Hit Record has teamed with the publisher to further evolve the Beyond Good and Evil 2 Space Monkey Program. In a continued effort to bring fans into the game’s development process, you can go to the game’s Hit Record page and sign up to contribute to the project’s progress. We’ll next hear more about Beyond Good and Evil 2 later this fall when Ubisoft throws a dedicated BGE Fest to celebrate the title and show off the progress that the developers and the fans continue to make.